Westerley Christian Care Home in Woodhall Spa was formally a private house until purchased by Mutual Aid Homes. It was opened in May 1955 as a care home for elderly Methodist (or Wesleyan Reform) Local Preachers, their widows, widowers or dependants. Any other person may now be welcomed into residence if they support the fundamental values of life in a Christian Community. 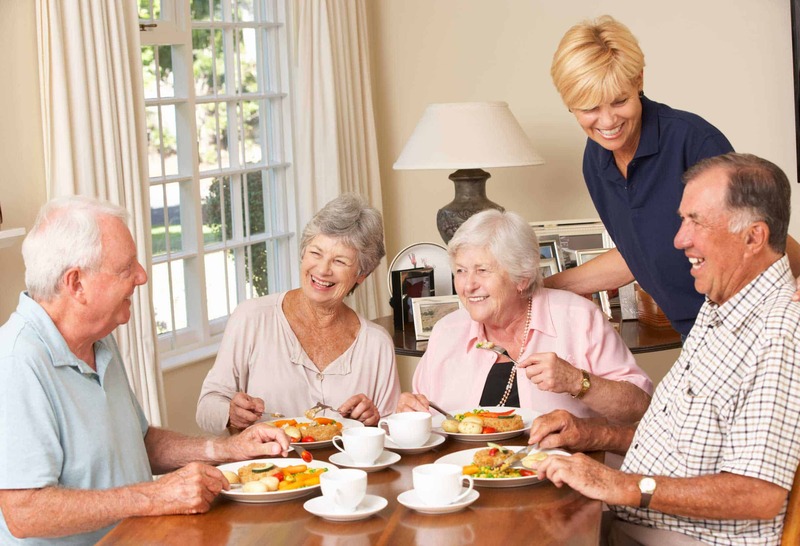 Over the years, the establishment has been extended and updated to provide excellent care accommodation for up to 30 elderly people. It is registered with the Care Quality Commission for 30 elderly residents (category OP). Residents are accommodated in 28 single rooms, but the Home is also registered to accept one married couple if they wish to be accommodated in a double room. All rooms have ensuite facilities and some also have a shower. All resident rooms have telephone facilities included in our fees, a broadband socket, a TV aerial point and a call bell system to enable residents to call for staff assistance if required. All rooms are designed to accommodate disabled residents, but if specialist equipment is required it can be organised. Resident’s bedrooms are situated on the ground, first and second floors, with lift access to all areas; however there is a staircase for the more able bodied. Family and friends are most welcome to visit the home from 7am to 9.30pm. They are also welcome to join their loved ones for a meal if they wish, booking for this must be done prior to visit. We do have overnight accommodation available for anyone wishing to stay in the home but please make enquiries prior to your visit to ensure the accommodation is available. 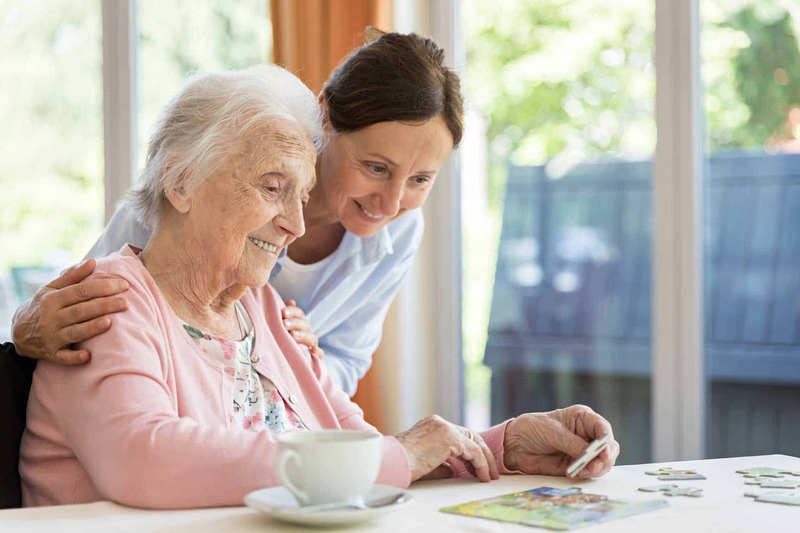 The objectives of LWPHomes are for the benefit of the community and to provide residential care for those in need on terms appropriate to their needs. Priority is given to those involved in or training for leading worship and their dependants. However, the key criterion for admission of residents is that they have an enthusiasm to reside in and embrace an active Christian community.